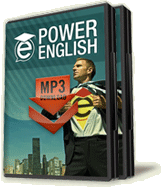 I foun ''EffortlessEnglishClub.com'' is the best websit to learn English. A.J is doing a great effort to help other people. Abviously, He use new methods to make people feel confidently and bravely. When they speak English.